Uk fashion and homeware retailer Matalan has opened a new 24,000 sq ft store in Belfast’s Castle Court. The new Belfast store opened October, 20 making it Ireland’s first city centre Matalan offering. A Matalan spokesperson said: “We’re really delighted to be investing in CastleCourt and in Belfast City Centre and look forward to bringing our quality clothing and homeware brand, outstanding customer care and Click and Collect service to shoppers from across the city and further afield. 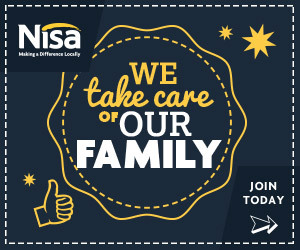 CastleCourt centre director Paul McMahon said this latest significant investment brings an exciting new dimension to the centre after only recently adding fashion, footwear and accessories brand DV8 and Irish café chain Insomnia Coffee Company to its credentials. “Matalan’s decision to open a substantial new store in CastleCourt demonstrates the centre’s appeal and investment potential. 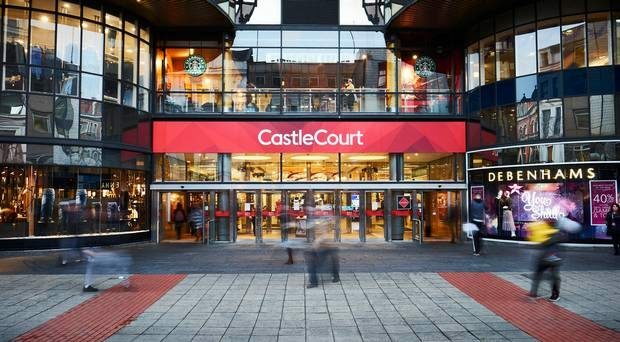 Located on Royal Avenue in the heart of Belfast with parking for more than 1,600 vehicles, CastleCourt is one of the largest shopping centres in Northern Ireland, attracting more than 12 million visitors every year.